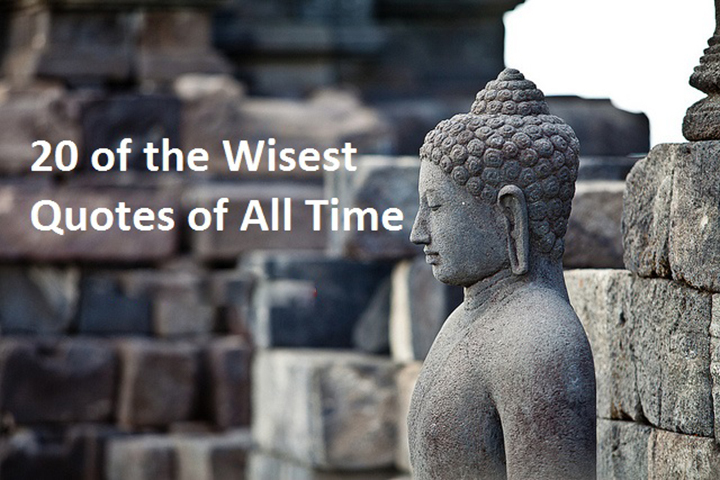 We use this wisdom to guide ourselves away from past mistakes and hopefully reach our endgame goals. Wisdom of all kinds has been passed down throughout every single generation of man. It is only acceptable that we give back the wisdom we have received to those who need it more than we do.